Avijit Das performing Kuchipudi at “IndraDhanush Fetival” in Delhi. Avijit Das performing at Darpana’s amphitheatre Natarani. Avijit Das portraying “Rama character”. Avijit Das performing Kuchipudi i @Act Theater, Seattle, Washington. 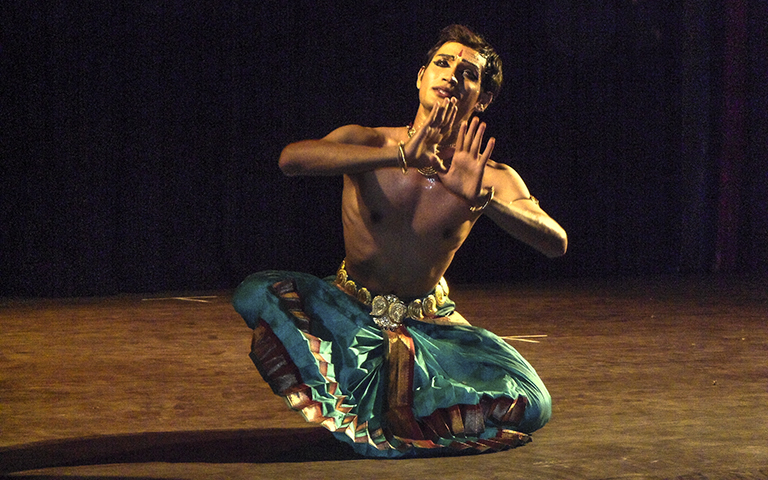 Avijit Das performing “Dasavatara Shabdam”, Picture by Dariel Sneed. Avijit Das Battery Dance Festival Day 2. Wagner Park. Photo Credit: Darial Sneed. Avijit Das Performing “Dasavatara Shabdam” at Indian Habitat Centre. 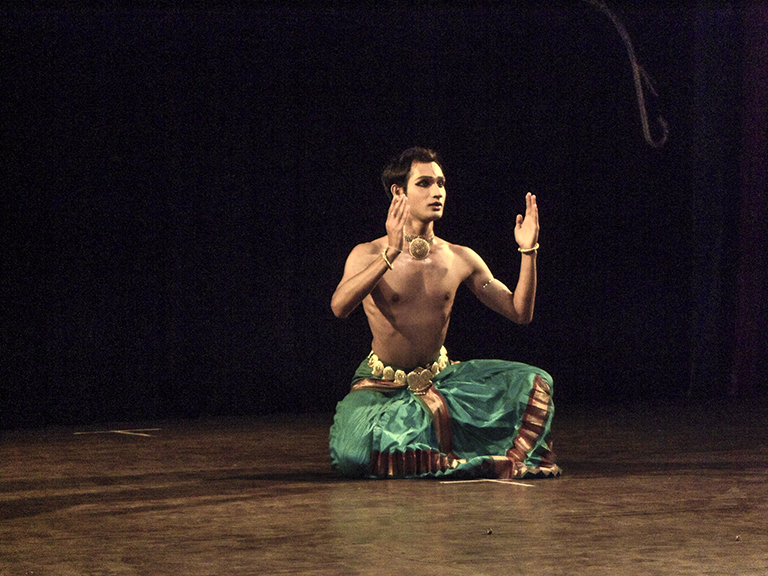 Avijit Das performing Ganesha Keertanam, Kuchipudi. Photo Credit: Radha Ganesan — with Avijit Das at Dixon Place. New York. Avijit Das performing Tarangam. Photo Credit: Radha Ganesan — with Avijit Das at Dixon Place. New York.